In times like this, we need bands like Durham-based ensemble, Martha. Their politically charged guitar pop songs are delivered with wit and passion in equal measure (just read the title of their one-off single, “The Winter Fuel Allowance Ineligibility Blues”, in 2017). 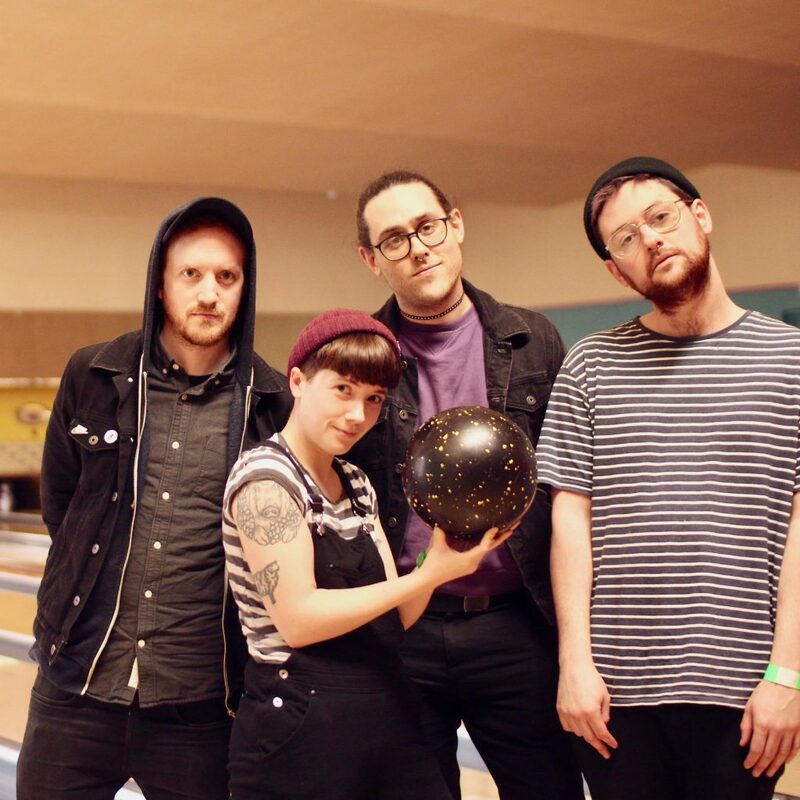 The self-described straight-edge, anarchist, and DIY scallies from the north-eastern town of Pity Me (we’re not joking) have become cult favourites, in no small part to their brilliant, grab-a-friend-and-hug-them life-affirming live shows. In December, they released the infectious new single, “Heart Is Healing”, (and announced that they’d signed to Big Scary Monsters!). It contained all the things that make us love them: a blistering track full of lush vocal harmonies and arguably one of the best riffs in their discography. They slew at End of the Road in 2016 and we can’t wait for them to do it again.